We're bringing back our popular Trail Adventure series! 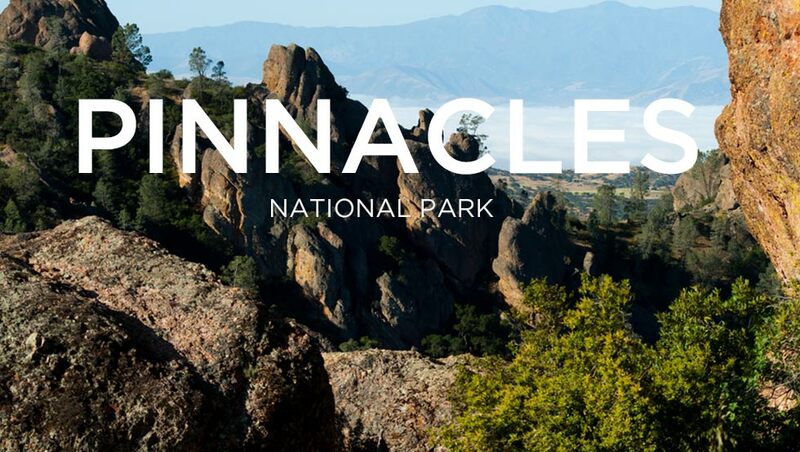 Come on an adventure with us and have fun on the trails of beautiful Pinnacles National Monument. Don't worry about pace or time, just come out with our supportive, fun-loving Rock Runners group. 23 million years ago multiple volcanoes erupted, flowed, and slid to form what would become Pinnacles National Park. What remains is a unique landscape. Journey through chaparral, oak woodlands, canyon bottoms, and rare talus caves. Emerge to towering rock spires teeming with life: Prairie and Peregrine falcons, Golden eagles, and the inspiring California condor. Who: Anyone who likes to have fun and get out on trails. All paces, all levels welcome — runners and walkers. Enjoy the trail at your own pace going approximately 1 hour out and 1 hour back with Fleet Feet support crew pace leaders. The goal is to all finish together and enjoy a delicious lunch. All paces are welcome as we will run or walk the trail by time returning together. Adventure is on Rain or Shine! Bring a change of shoes or flip flops and warm dry clothes to put on post trail run. There are creek crossings and the water is flowing about ankle and calf high in some crossings. Hiking poles helpful for walkers. Hydration bottle or pack required. Space is limited due to capacity of bus and trail.